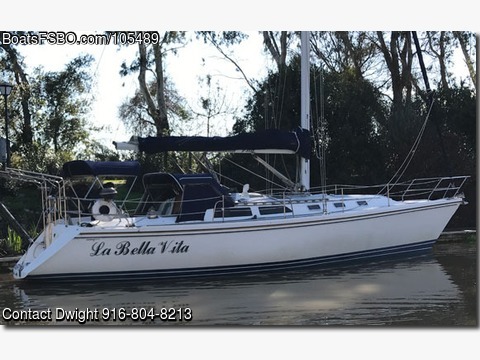 'La Bella Vita' is a 2017 Baja Ha-Ha vet. Lots of updates and improvements over the 7 years of ownership. New chart plotter, radar, wind instruments and below deck autopilot. New standing rigging, exhaust system, steering system rebuild, many other extras.